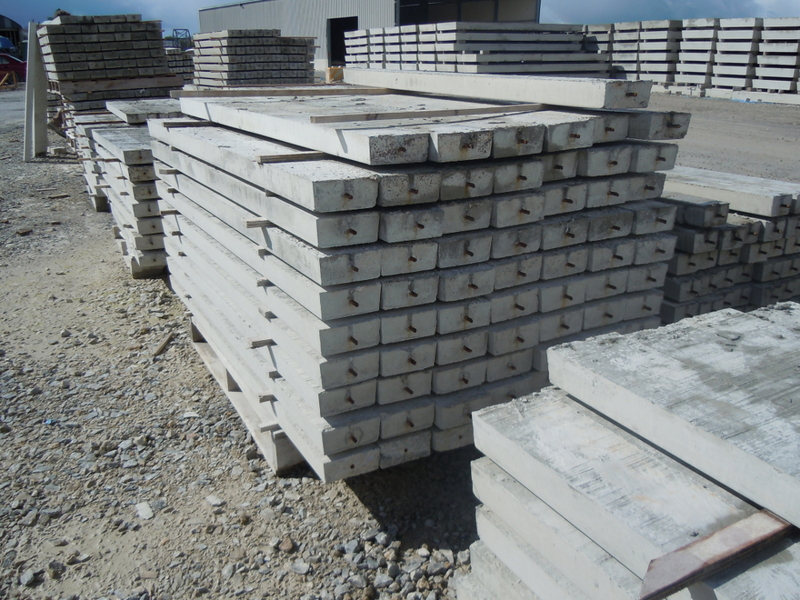 McGrath Quarries are suppliers of Pre-stressed Concrete Lintels. 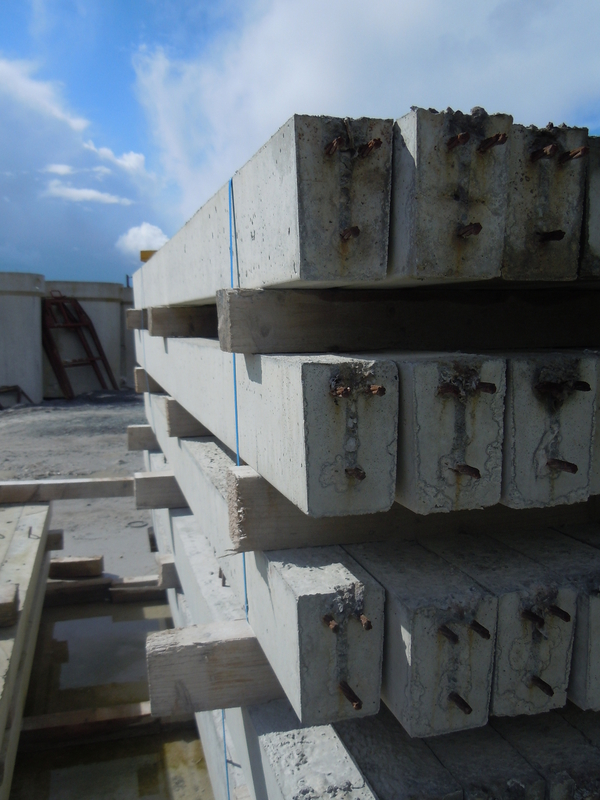 The technical knowledge gained from manufacturing pre-stressed flooring has been adapted and used in the design and production of our Pre-stressed Concrete Lintels. We believe our design and manufacturing experience gives us an advantage over our competitors when producing quality lintels. 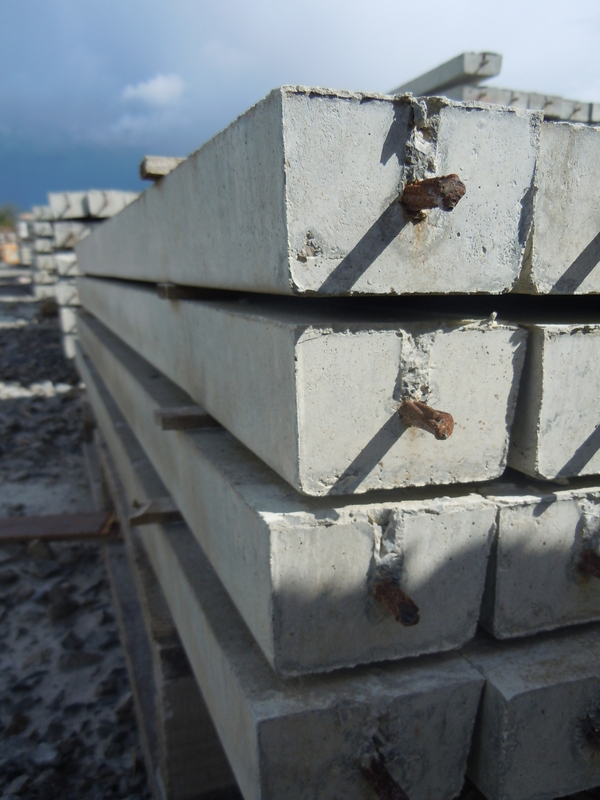 Lintels are used as a means of supporting the weight of a structure located above the openings in a bearing wall created by windows and doors. 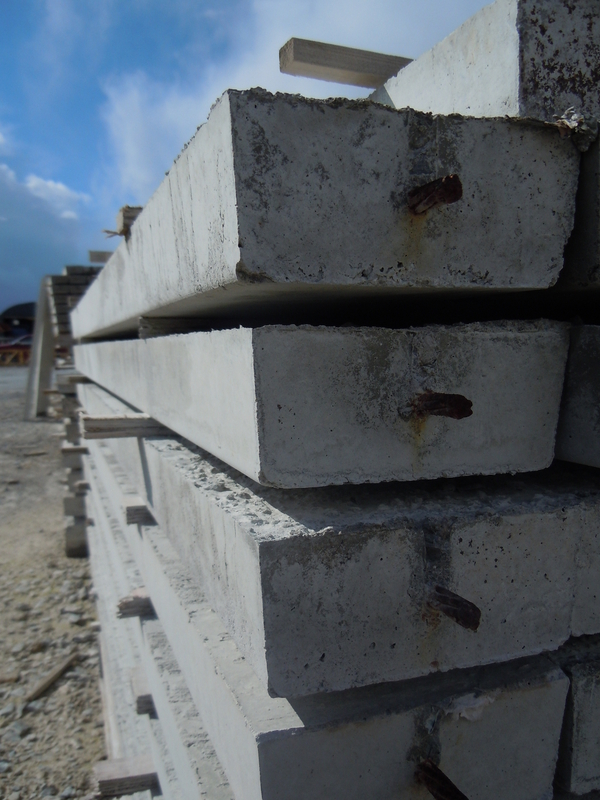 Lintels are available in lengths from 2ft to 13ft in 6” intervals.